Lumen refers to the total amount of light or light energy that is radiated from a light source. 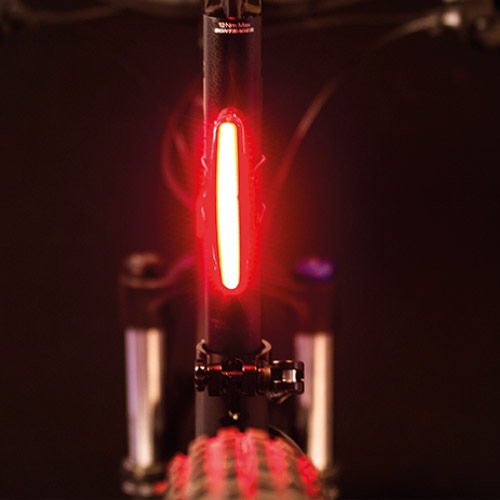 This does not measure the intensity of a bicycle lamp. The intensity of the light depends on the direction. When the direction of the light is unknown it is impossible to calculate the intensity of the light. Both Lux and Candela refer to the intensity of the light in a certain direction of the light beam. 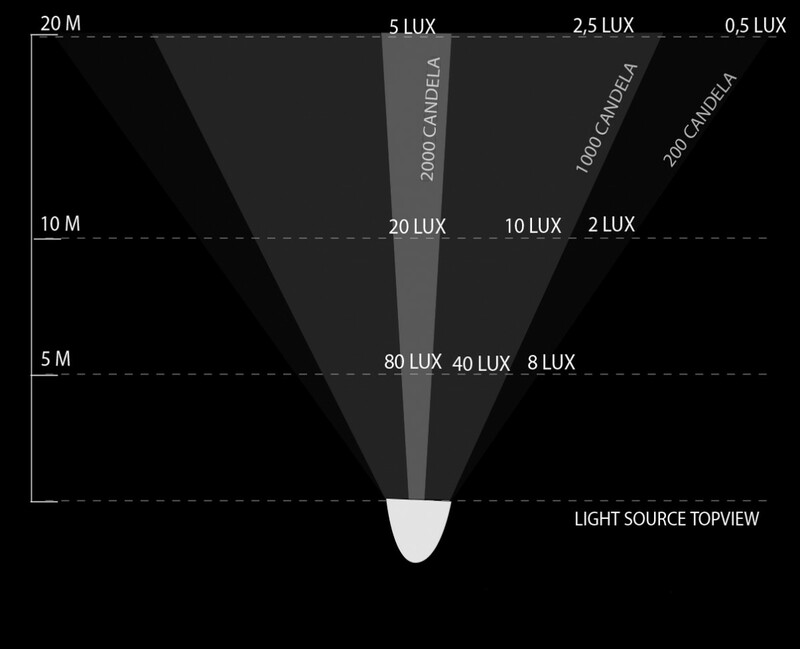 Candela is equal in the total light beam, while the Lux-value depends on the distance of the light beam (see image on the left). Here, the middle beam is 2000 Candela, while the amount of Lux is variable at different distances. 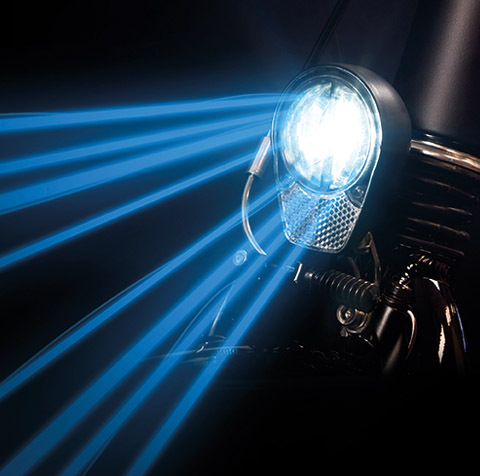 As can be seen in the image, the light beam of a headlamp contains several areas with a different amount of Candela and Lux to create an ideal headlamp for its purpose. 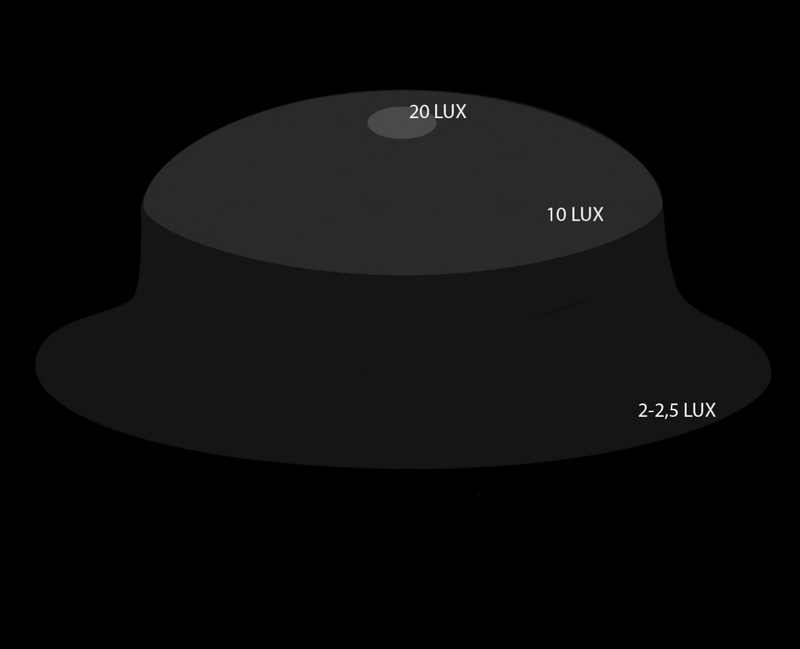 When a headlamp claims to contain 20 Lux or 2000 Candela, this means that the brightest spot in the light image has 20 Lux at a distance of 10 meter (see the images at the Lumen / Lux and Candela chapters). 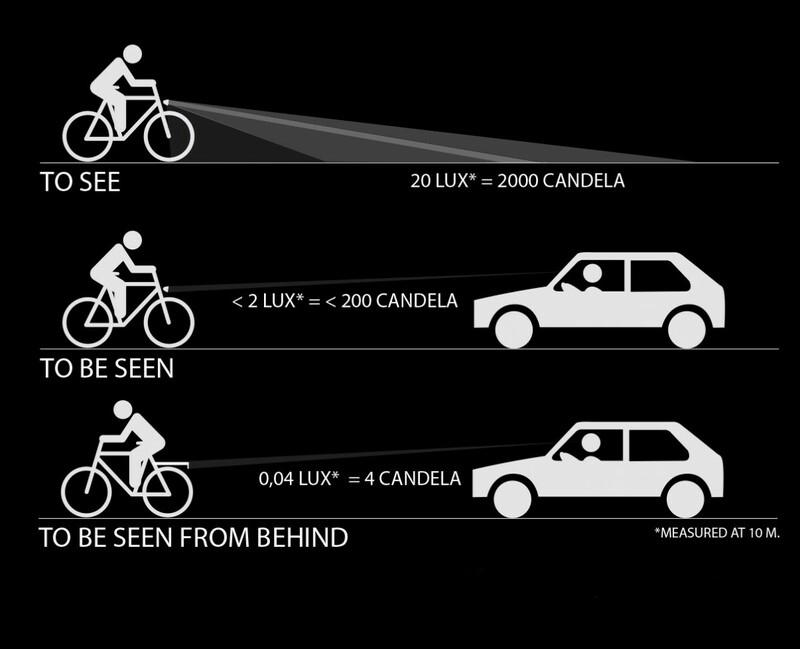 This amount of light is mainly directed at the road, so oncoming traffic is not blinded by it (see image on the left). The light in the blinding area should not be higher than 2 to 2,5 Lux*. In this area, the amount of Lumens is also lower (200 to 250 Lumens). For rearlights, the Candela-value is used, since very small Lux values need to be measured here. Rearlights radiate in between 1 to 4 Candela corresponding to 0,01 and 0,04 Lux*. * Measured at 10 meter. 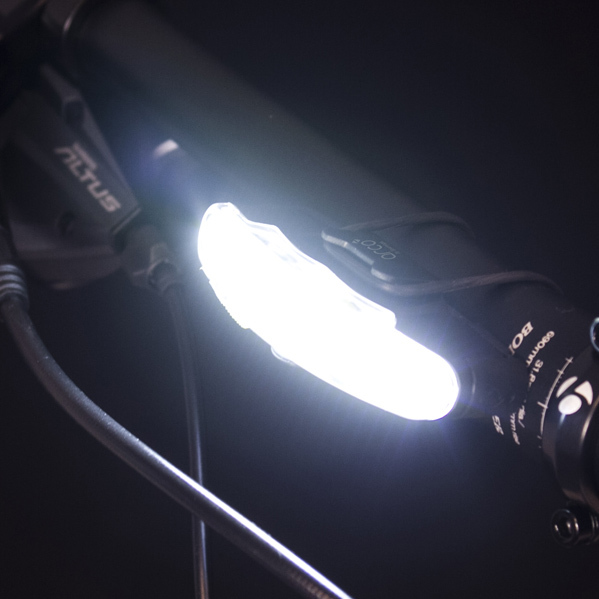 Bicycle lighting has been a complicated issue for a long time. 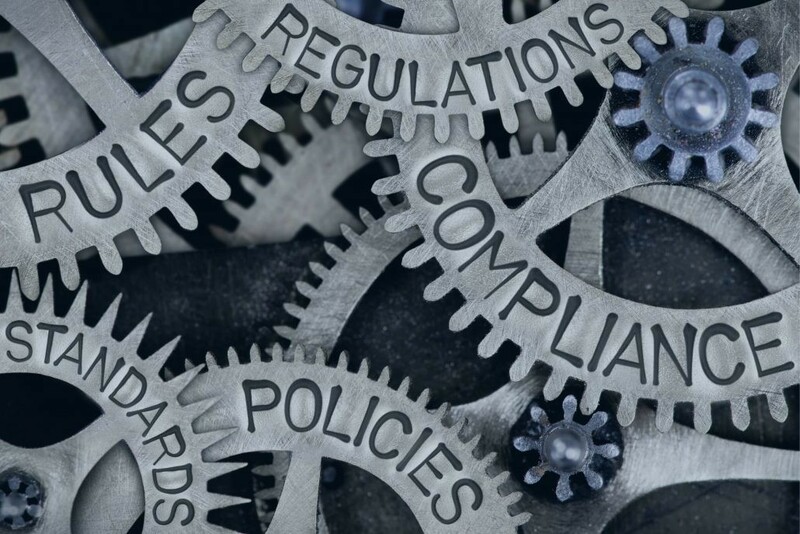 Each country uses its own regulation, which makes it difficult for users to know what they need. Here below, you can check the regulations of Germany, France, The Netherlands and Denmark. Germany: the overall construction is checked and the light output and distribution is checked for either 10 Lux or 20 Lux. France: the light distribution is checked for 4 Lux. The Netherlands: a voluntary test can be done for an RKF-classification. Denmark: a self-certification system is used where the lights are to be checked for light distribution and a centre value of 0,04 Lux. Germany: rearlights are checked for light distribution and if >2,5 Candela in the centre. France: rearlights are checked for light distribution and if >2,5 Candela in the centre. Denmark: a self-certification system is used where the lights are to be checked for light distribution > 4 Candela. For reflectors the differences are minimal. 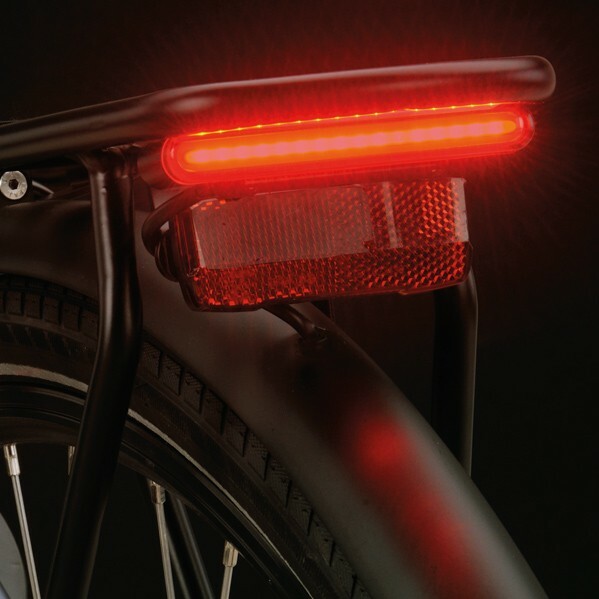 An ECE (like) reflector is accepted, except in Germany where the Z-type reflector for the carrier rearlight is required.